The Bluffs at River East is a new development of single-family detached homes in Fort Worth’s dynamic River East District. 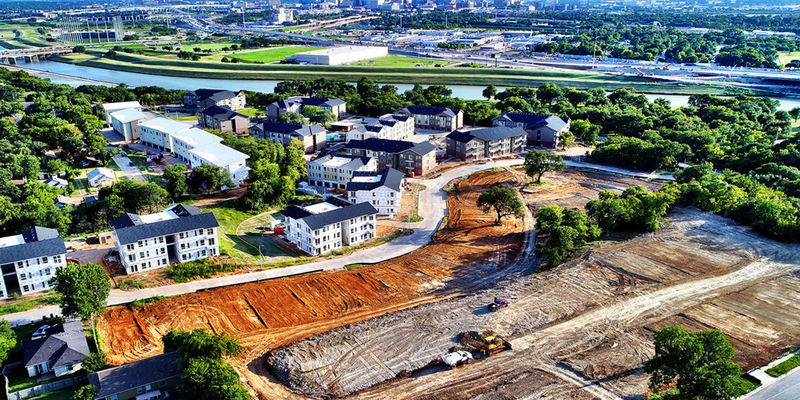 Built on the east bank of the Trinity River, these for sale urban residences offer exceptional views of downtown Fort Worth and the Trinity River. Residents will enjoy close proximity to downtown and the up and coming Six Points Urban Village at Race Street. This outstanding location also allows for easy access to the amenities of Riverside Park and the expansive Trinity Trails system.